I wanted to post this earlier but got a bit sidetracked. There was the disturbing news of the bomb blasts in the city which was quite depressing besides I occasionally contribute to my brother’s blog Advertising Opinions; recently I did a post on Barbie doll’s journey in India. As soon as I completed the post I sat down to put together this post. Mum had recently prepared this dish but as I sat in front of my computer I was stumped -- well the problem was what do I call the dish in English? I did what I always do whenever I have a problem translating the name of a Bengali dish; I just add the word ‘Delight’ to the main ingredient. 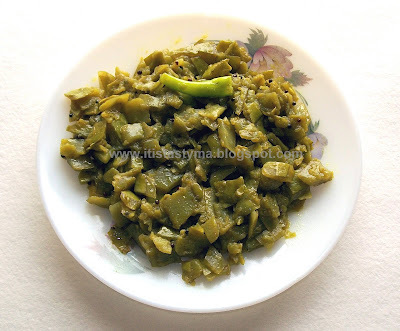 So today’s recipe is Bottle Gourd Peel Delight. Lau kholar chenchki that is what the dish is called in Bengali. Lau is what bottle gourd or lauki is called in Bengali. Khola is peel and lau khollar is bottle gourd’s peel, the ar is the apostrophe s ('s) we add in English so khollar is peel’s. I do not know how to translate chenchki (by the way you do not pronounce the n but just add a nasal touch to the chech). Why am I giving all of you a lesson in the Bengali language? Be that as it may, in undivided India, Bengal was divided into East and West Bengal; East Bengal went on to become East Pakistan and then Bangladesh. The division was not just geographical but there is a difference in the food habits of the two Bengals. 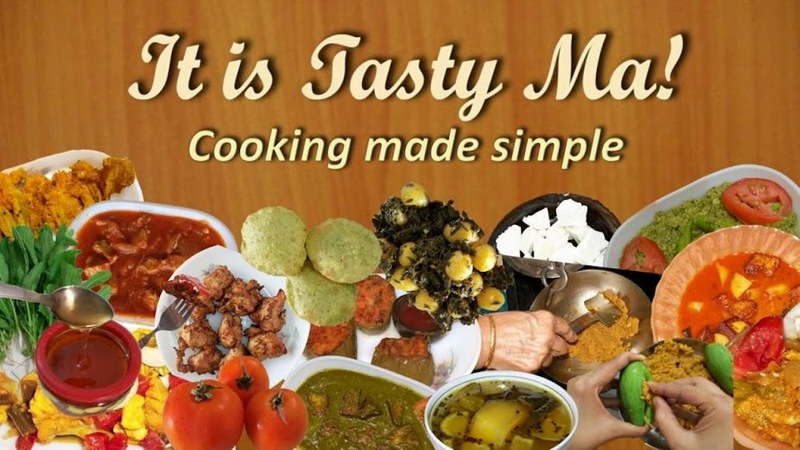 The following recipe is a West Bengal recipe. My mum cooks this one whenever she lays her hands on some clean tender bottle gourd or lauki. The main ingredient is not bottle gourd but the peel. We Bengalis eat a lot of vegetable peels and this is one of them. I think this is a very good habit for according to nutritionists most of the nutrition lies in the skin of the vegetable. You will notice the way this dish is prepared, it retains all the food value, and it is not rich or heavy. 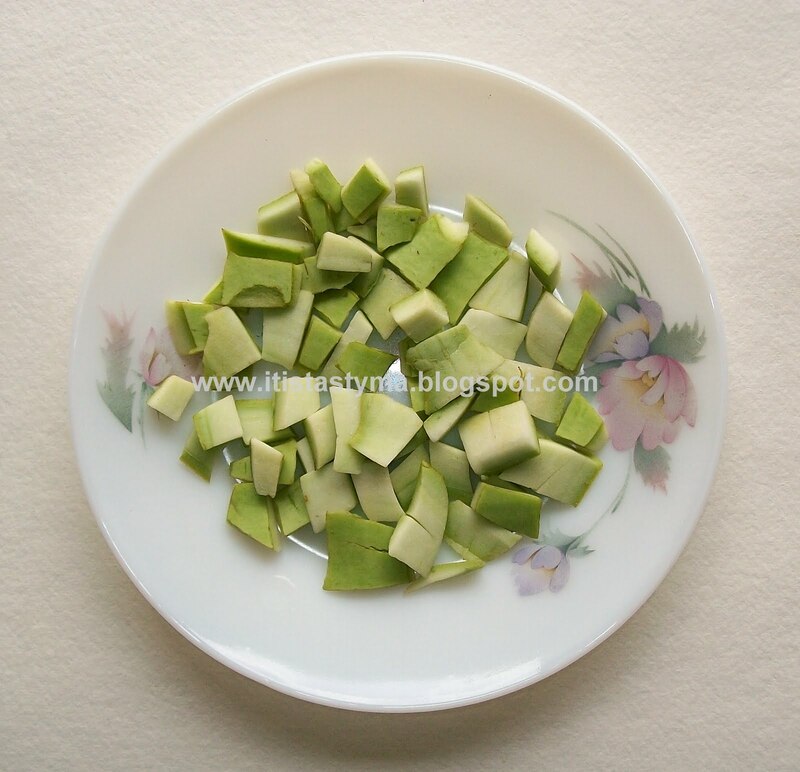 Peel the gourd, take care to see that the peels are thick, do not slice off thin peels, the dish will not taste nice. Wash and chop the peels as shown in the picture. Boil the peel with little water. Once done mash the peels not too much just lightly or just press them with the back of a spoon. Heat a tablespoon of oil, we use mustard oil, you may use any oil of your choice. Add mustard seeds and the whole dry red chilli. Once they crackle add the boiled peel. Add turmeric powder, a little sugar and salt to taste. Stir well. Add a little water and stir. Cook till done. Just before removing from flame add green chillies (to taste). wonderful and yummy innovative recipe. this is new to me, looks absolutely delicious, nice bottle gourd recipe..
eibhabe kakhano banai ni. Maa alu die bheje day nayto amra khosha charchari banai. eita banabo. 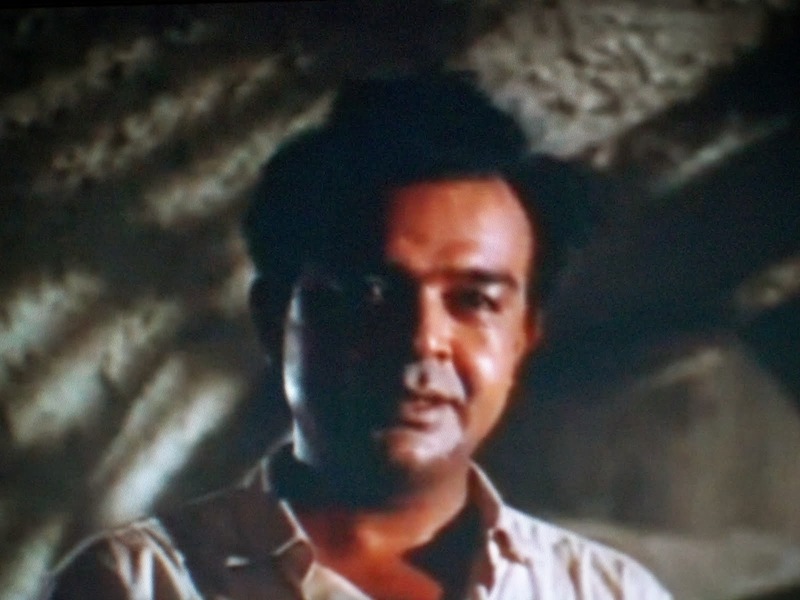 amra sakkole bhishon bhalobasi lau khosa . it is looking awesome dear! Aami kalkei lau kineche. Tomar moton kore aaji banabo. Dekhte khub khete icche korche. Mmm. Lovely! A variation of this, though with different masalas I think (I don't know what; I was too small to be bothered) used to be made at my grandparents' home in Cal, years ago. Ei preparation khub tasty lage ami ebhabei banai. Dekhte khub sundar hoyechhe..
@Sayantani: Eta besh tasty hoy. 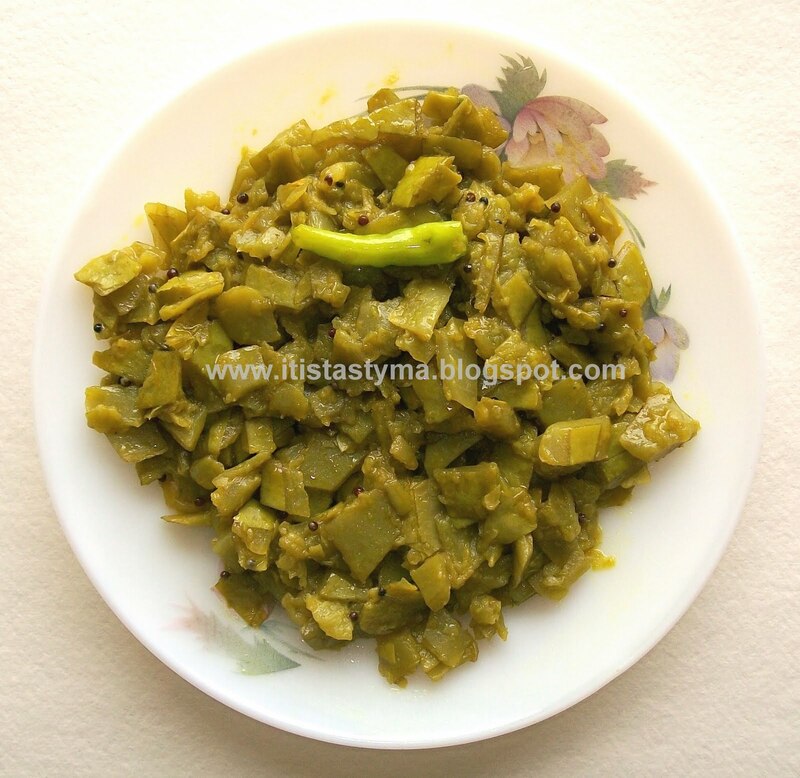 We make Lauyer Khosha bhaja at home. Will try this now :) Thanks for the recipe! Wonderful and tempting recipe.. looks absolutely perfect and inviting.. Thanks for the awesome recipe dear.. first time here.. Lovely blog !! @Sharmi: Glad to see you here after a long time. Shilpi, this is one of favourite authentic Bengali dishes. So happy that you posted such a unique recipe here!! My sasurima and me, we both love lau er khosar ghonto. Darun recipe go, khub khub bhalo laglo. Ek bati pathiye dao ekhane. @purabi naha: If possible would love to send you some. Bah darun baniyechho. Onekdin khaini actually ekhane lau pawa jaina. India te gele khabo. would've never guessed that this would be tasty - must give it a shot next time!!! This recipe sounds really nice. I've never really cooked vegetable peels. So this would be a good innovation for home, though I know it's a traditional dish in Bengal. Do give us more vegetable peel recipes, I like that they are simple and nutritious. I remember trying lauki curry for the first time when we moved to varanasi. Never knew peels could be used in a recipe. Good one, Shilpi!